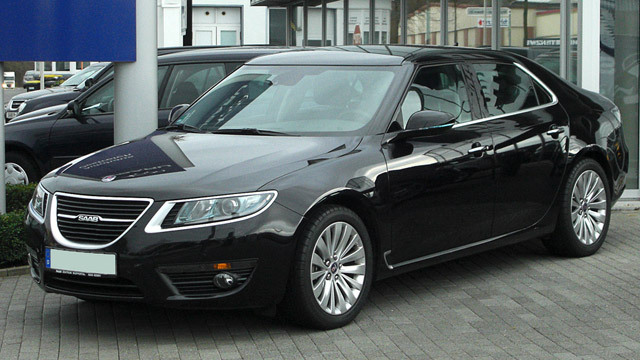 Saab is well known for being the most stylish and cutting-edge car manufacturer in Sweden. They have made incredible cars over the years. Those vehicles are well-loved by their owners, and they deserve to be serviced and maintained well. Our experienced service team here is committed to doing the best possible service and repair work of Saab vehicles.